We have the Spanish class you’re looking for! Is this the first time you’re learning Spanish, or do you already have some knowledge of the language? Are you looking for private tuition or a group course? Or perhaps you need some help with your Spanish exam preparation or homework? Then look no further than Spanish Studio. We offer a wide variety of classes to meet everyone’s goals and objectives. Our Spanish Group Classes are informal and fun. You’ll share your Spanish experience with other like-minded students and take part in interactive, lively classes. 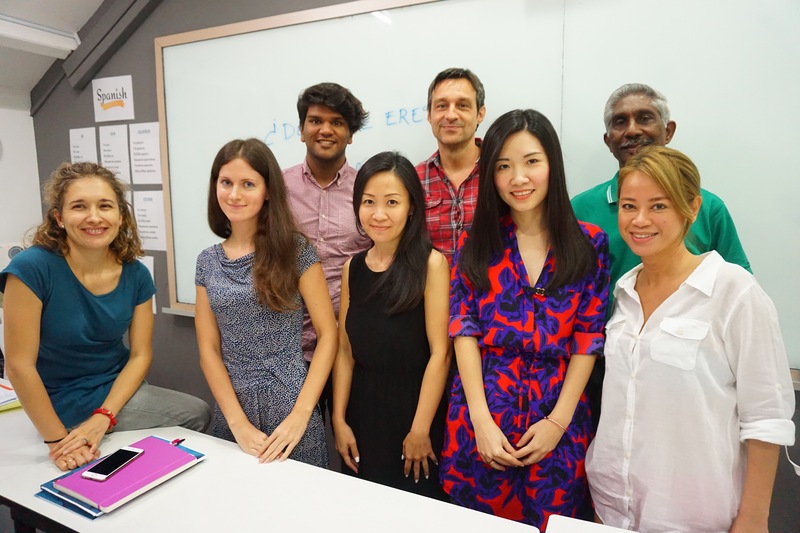 We will focus largely on developing your conversation skills and introduce you to the Spanish culture. Spanish Private Tuition is ideal for students who have specific goals and interests. For example, we can help you prepare for your Spanish exams, teach you ‘business Spanish’ to help you at work, or simply develop your conversational skills. Take a look at our different courses below, pick the best one for you and start learning Spanish today! Skillsfuture credit is applicable for our courses. Flexible one-on-one tuition, with your own dedicated teacher. We’ll develop a personalised program to match your interests and goals. Lessons can also be held in small groups with your friends or colleagues. 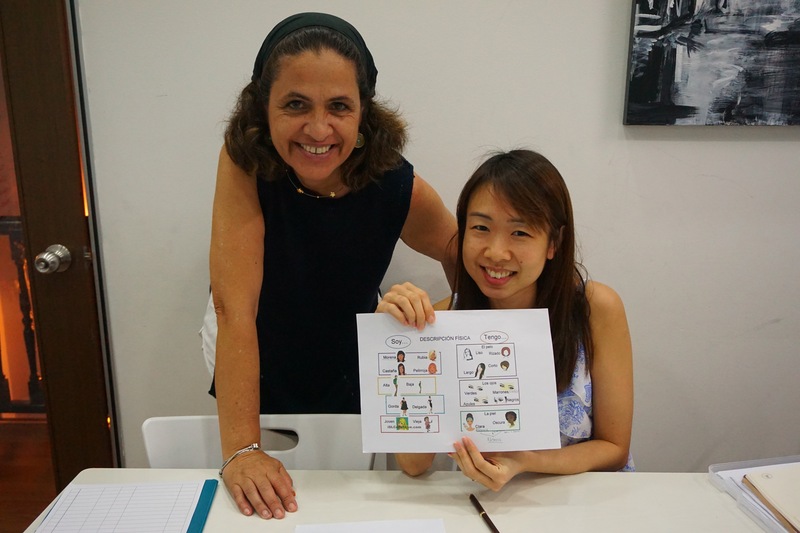 Learn Spanish in fun, interactive and lively classes. We’ll focus largely on developing your conversation skills, but will also cover grammar, listening, reading and writing. You’ll also be introduced to the Spanish culture. 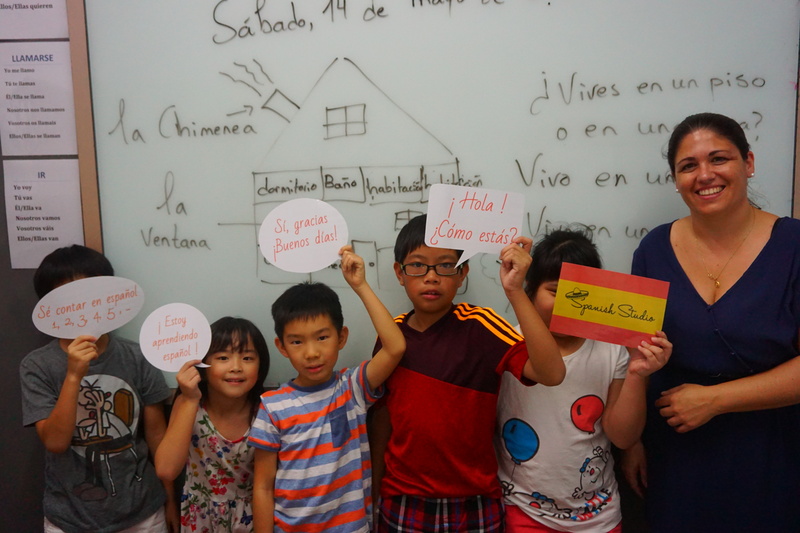 Our children classes are designed to make learning Spanish fun. Your child will explore the language and culture through games, songs and creative activities! All our classes are kept small in size to ensure your child receives individual attention.